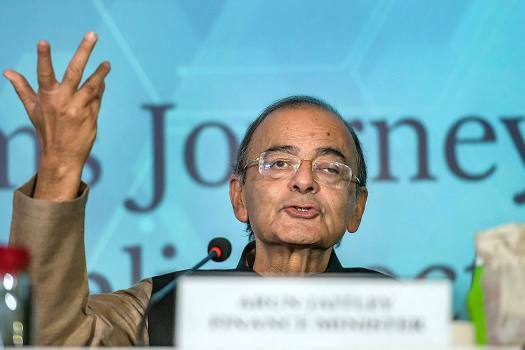 Finance Minister Arun Jaitley addresses an event of Indian Banks' Associations in New Delhi. 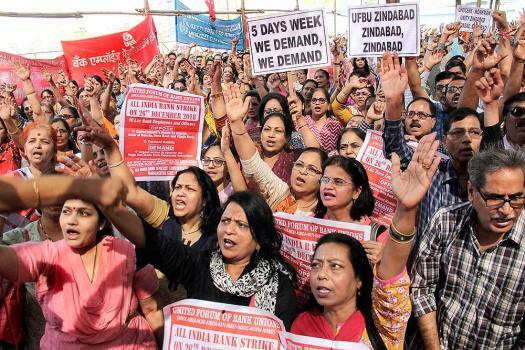 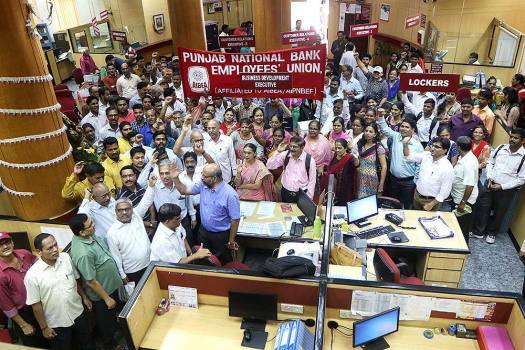 Bank employees stage a protest against the proposed merger of Vijaya Bank and Dena Bank with Bank of Baroda, during a nation-wide strike, in Patna. 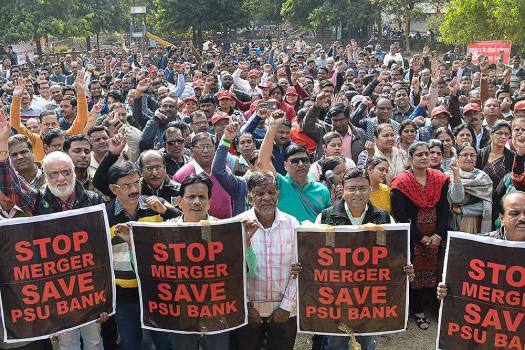 Bank employees stage a protest against the proposed merger of Vijaya Bank and Dena Bank with Bank of Baroda, during a nation-wide strike at JDA garden, in Jabalpur. 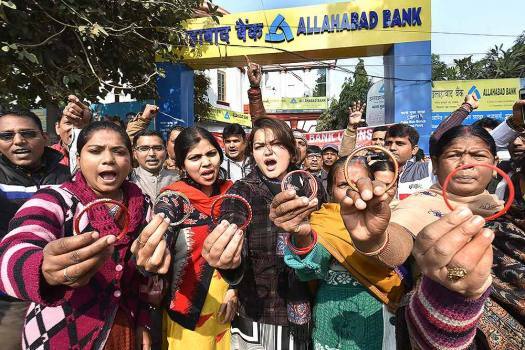 People stand in front of a closed bank during a nationwide strike called by the United Forum of Bank Employees, in Patna. 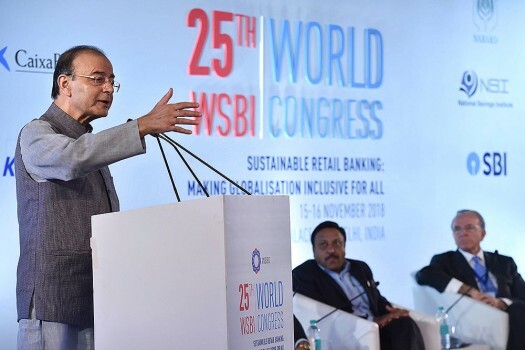 Union Finance Minister, Arun Jaitley, speaks during the 25th World Congress-'Sustainable Retail Banking: Making Globalisation Inclusive for All', in New Delhi. 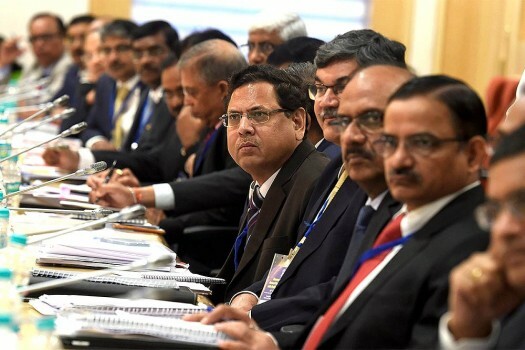 CMDs of various public sector banks during the Finance Ministry's 'Annual Review Meeting with Public Sector Banks', in New Delhi. 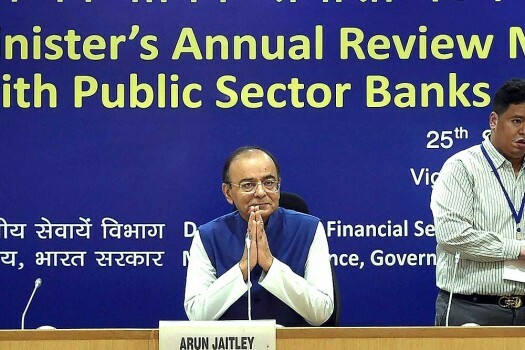 Union Finance Minister Arun Jaitley at Annual Review Meeting with Public Sector Banks, in New Delhi. 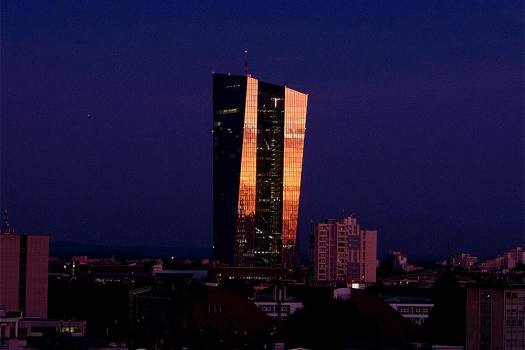 The building of the European Central Bank is seen after sunset in Frankfurt, Germany. 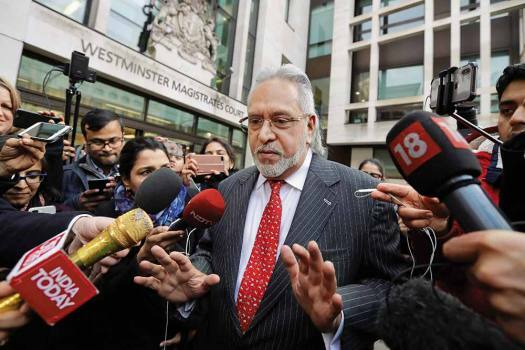 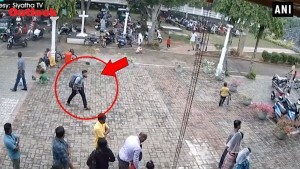 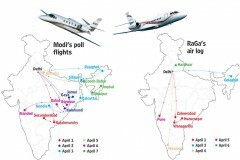 An Indian-origin banker among three people have been arrested in the UK and will face extradition to the US over their alleged role in a USD 2 billion fraud scheme linked with companies in Mozambique. 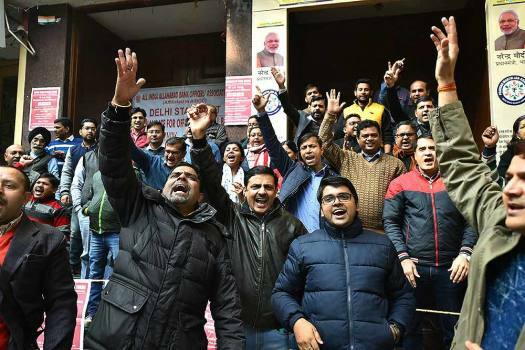 Shaktikanta Das, a career bureaucrat who steered the Government's note ban move from the Finance Ministry, said despite its high costs, the NPA recognition has led to improvements in the operational risk assessment at state-run lenders. 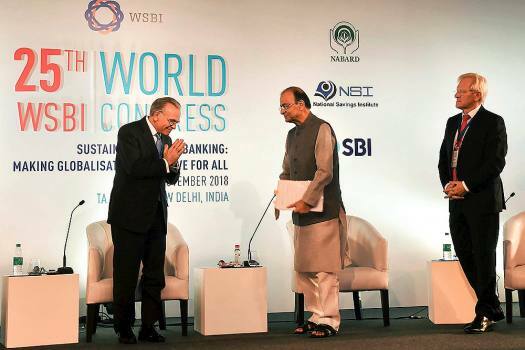 The recapitalisation, Arun Jaitley said, will enhance the lending capacity of state-owned banks and help them come out of the RBI's Prompt Corrective Action (PCA) framework. 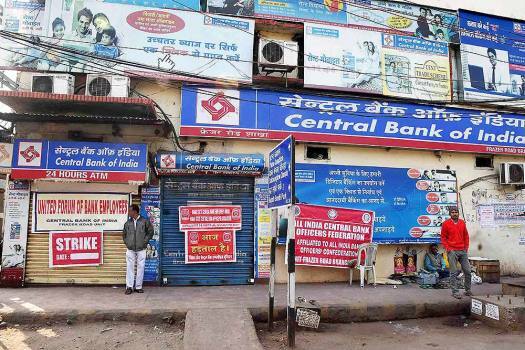 Between December 21 and 26, public sector banks will remain closed on all days except December 24. 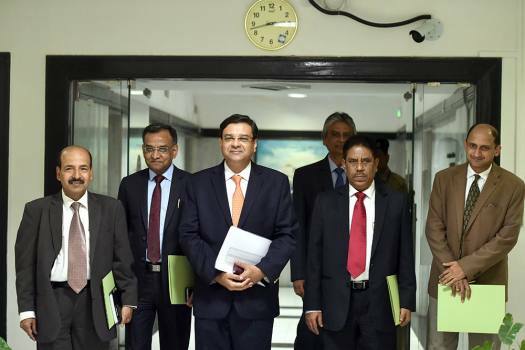 These remarks come just two days after Das was appointed as the Central bank governor and a day ahead of RBI's central board meet in Mumbai. 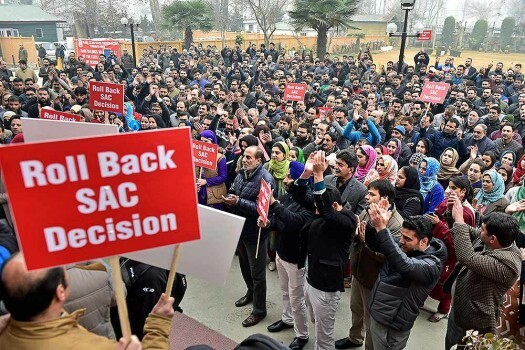 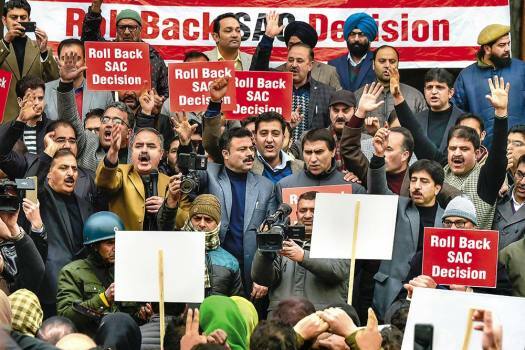 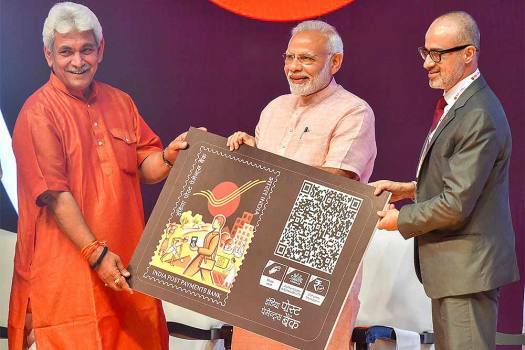 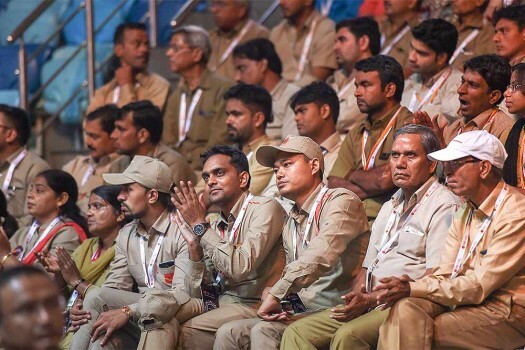 Gandhi's remarks came after top leaders of over a dozen opposition parties met in Delhi as part of attempts to forge a front to take on the Bharatiya Janata Party (BJP) in the 2019 Lok Sabha elections. 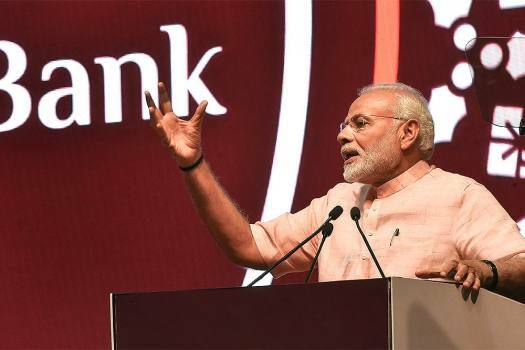 Who Is Krishnamurthy Subramanian, The New Chief Economic Adviser To Modi Govt? 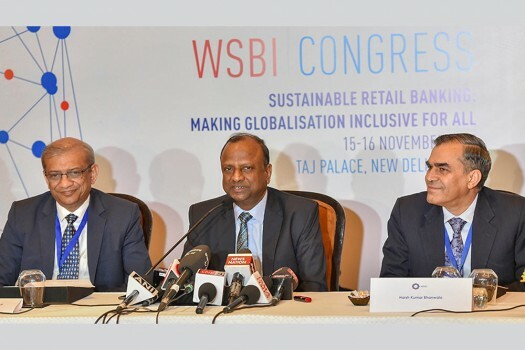 Subramanian is seen as one of the world’s leading experts in banking, corporate governance and economic policy.